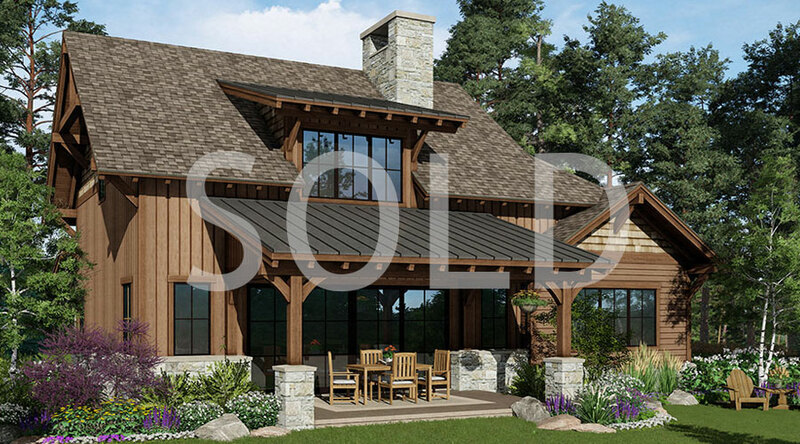 SOLD | 1,959 Sq. Ft. The Pine Cottage provides a tranquil living space featuring a nook for everyone in your family making this three-bedroom residence the one family vacation destination they’ll be dreaming of all year long. The cottages neighborhood is positioned near the clubhouse and our famed hotel, Shore Lodge. The Fish & Swim Club, Indoor Tennis and Fitness Center, Whitetail Club Park, championship golf course, single-track mountain bike trail system and Nordic ski trails, are all within walking distance.